St. Gregory the Illuminator Armenian Church of Chicago is one of the oldest communities in the Midwest. 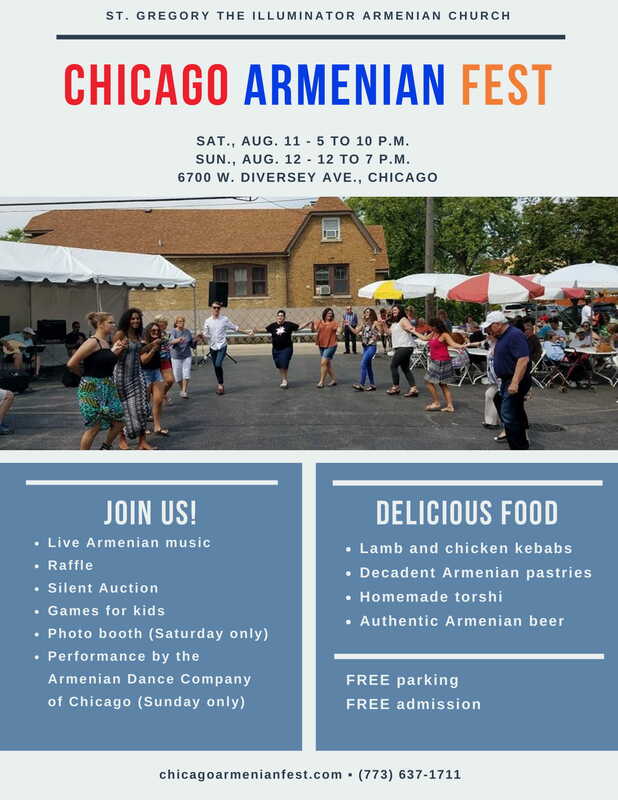 We are the only Armenian Church in Chicago, however, we along with our sister parishes serve the Greater Chicagoland area communities. 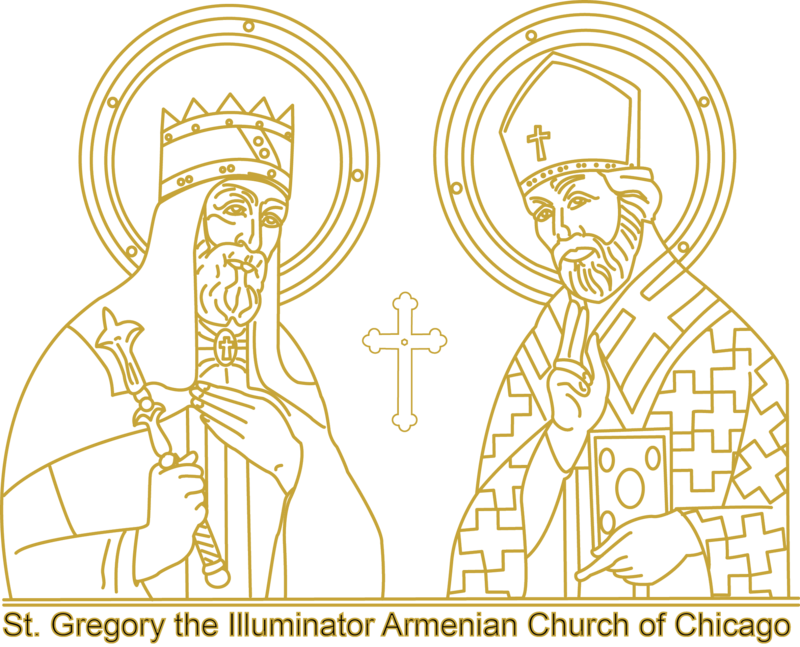 Our mission is to teach, proclaim and be a place of healing as we grow together in our Apostolic Faith in Christ Jesus and to sustain our Christian Armenian identity. We celebrate our long and enduring legacy, the beautiful traditions of our religious and national heritage, with Christian servitude, and with love and reverence towards our Church. This website we hope to engage families and communities, who desire to live a life centered in Christ and to become a source of inspiration for the coming generations. Though ethnically Armenian, WE WELCOME EVERYONE!! For you to feel the genuine and inclusive characteristic of Christian worship, love, caring, hospitality, and fellowship we invite you to witness the warmth and welcoming attitude of our parish and our congregation in person. 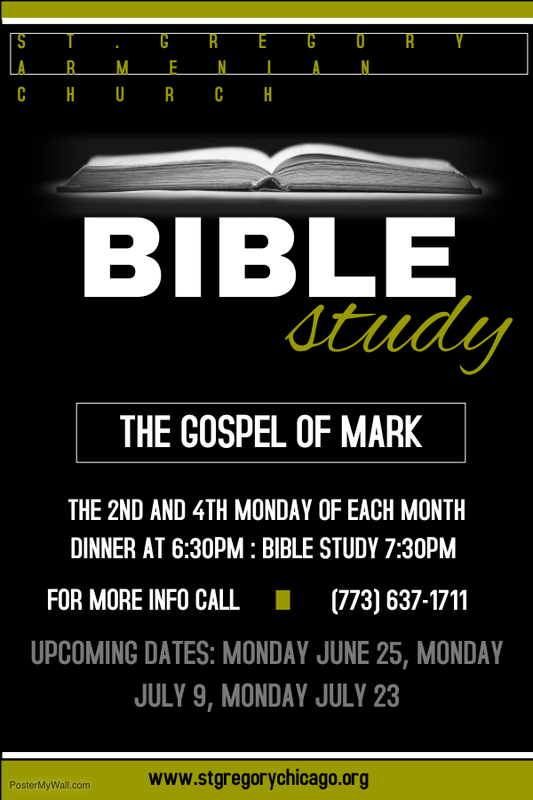 If you have any questions please don't hesitate to contact pastor Rev. Dn. Narek Garabedian at dn.narekg@gmail.com or at the Church 773-637-1711. This year we were very blessed with the generous donation of Mr. Sam Shamon and his wife Maryam, who donated a photo booth for everyone to enjoy during the Women's Guild Luncheon. Click the pciture to find the full album.